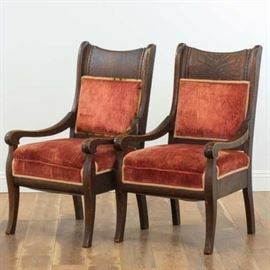 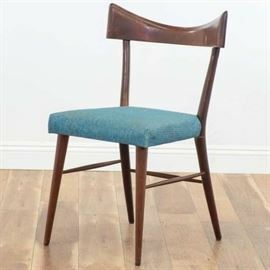 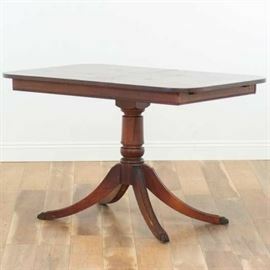 Preview: To ensure you like your item before bidding, please attend our Item Inspection Tue Apr 16, 2019 3pm-6:30pm & Wed Apr 17, 2019 10am-2pm at Loveseat San Diego warehouse. 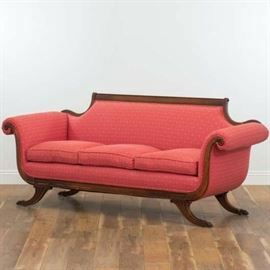 Pickup: Pickup is limited to Sat Apr 20, 2019 10am-5pm at Loveseat San Diego warehouse at 5035 Shawline St, San Diego, CA 92111. 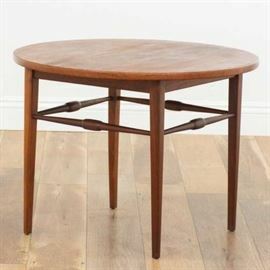 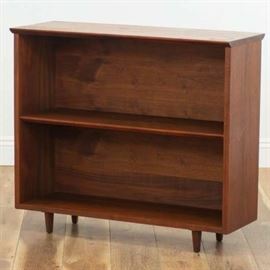 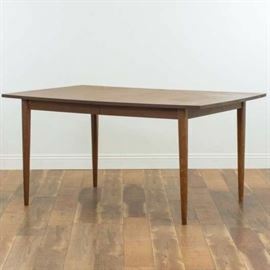 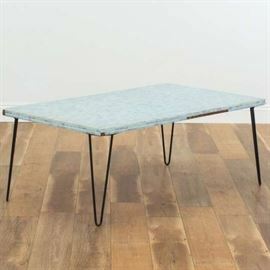 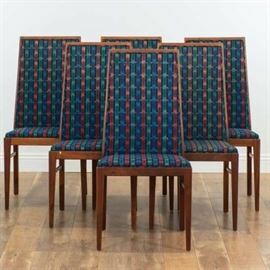 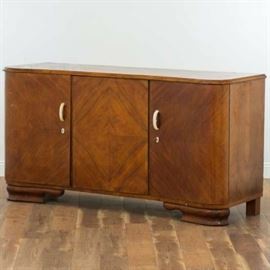 Our auction this week features some amazing Danish Modern pieces from Skovby and D-Scan, as well as two Mid Century Modern dressers by Bassett. 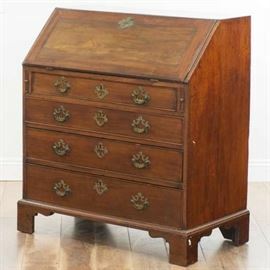 Other highlights include an amazing hollywood regency black lacquer dresser by Lane and a pair of Henredon nightstands in a similar style. 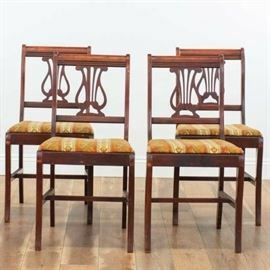 Don't miss all the asian decor items this week!